There were two clubs downtown that were named the 21 Club at different times. 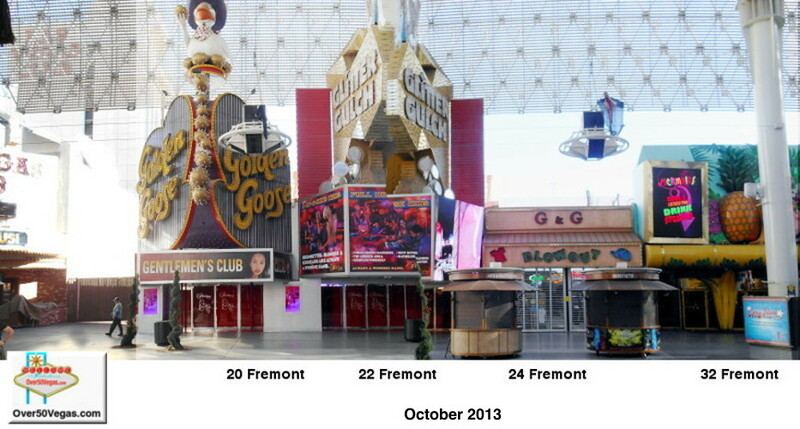 One at 104 Fremont and one at 22 Fremont. 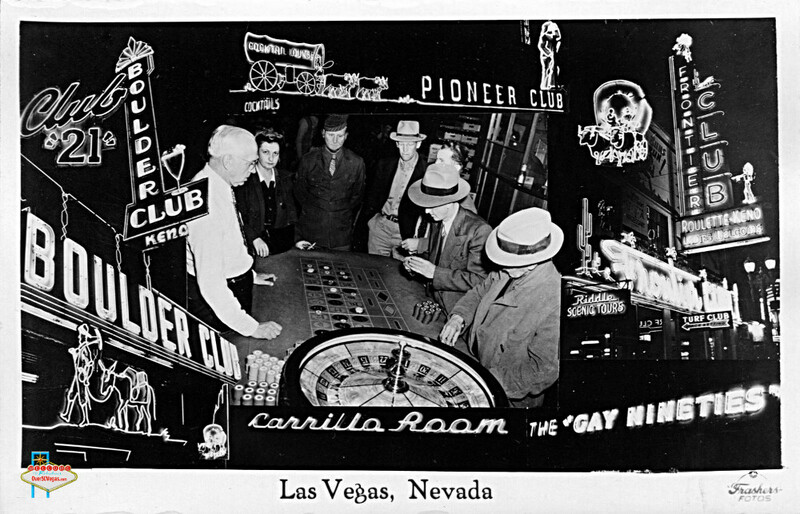 A pretty rare chip from my collection that was used at the 21 Club in downtown Las Vegas in the early 1930’s.